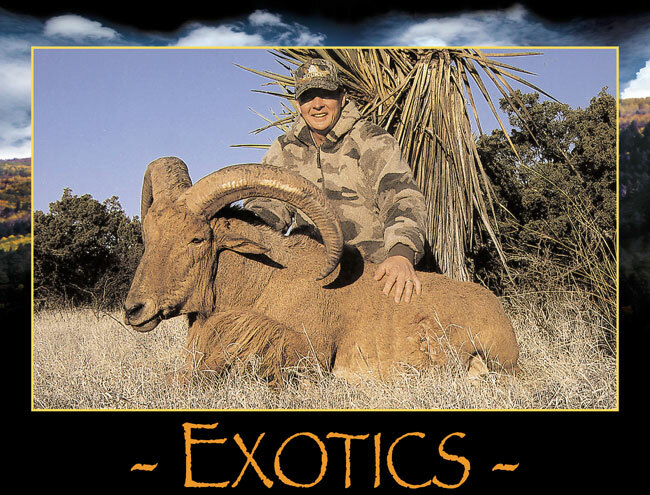 At Rio Brazos Outfitters we hunt strictly free ranging Barbary Sheep, also known as Aoudad, in West Texas. January, February, and March provide a great time of year to fit in one more hunt. Our three day hunts offer plenty of free ranging game and plenty of action and provide an excellent opportunity for trophy rams.